Would you like to help be the face for the New Chauncey Neighborhood? Do you like to meet the new members of the New Chauncey? 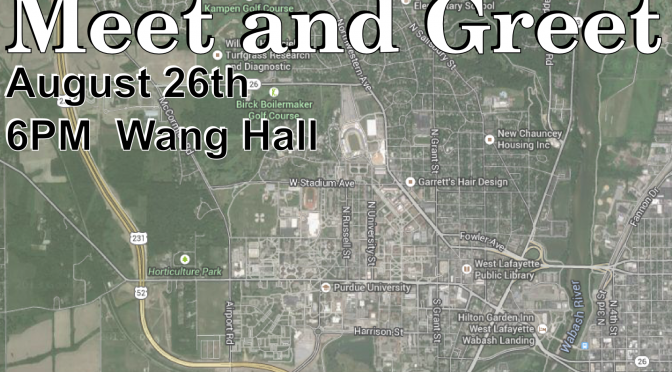 Join us August 26th, 6PM at Wang Hall. Don’t worry, the building is actually there. Neighbors and City officials will meet at Wang Hall to pick up materials to handout for the annual Meet and Greet. From Wang Hall, we will depart and go meet new neighbors in parts of New Chauncey and Northwestern Heights. If you would like to help, show up a little before 6PM to Wang Hall. Please help spread the word and encourage neighbors to attend. As always, your efforts are appreciated. WEST LAFAYETTE, Ind. – For the 15th consecutive year, volunteers from Purdue University and the city of West Lafayette will go around the New Chauncey and Northwestern Heights neighborhoods on Tuesday (Aug. 26) evening to meet students living off campus and welcome them to West Lafayette and Purdue. In July university President Mitch Daniels appointed Frank Dooley, interim vice provost for undergraduate academic affairs, to serve as chairperson of the Purdue Community Partnership Team. 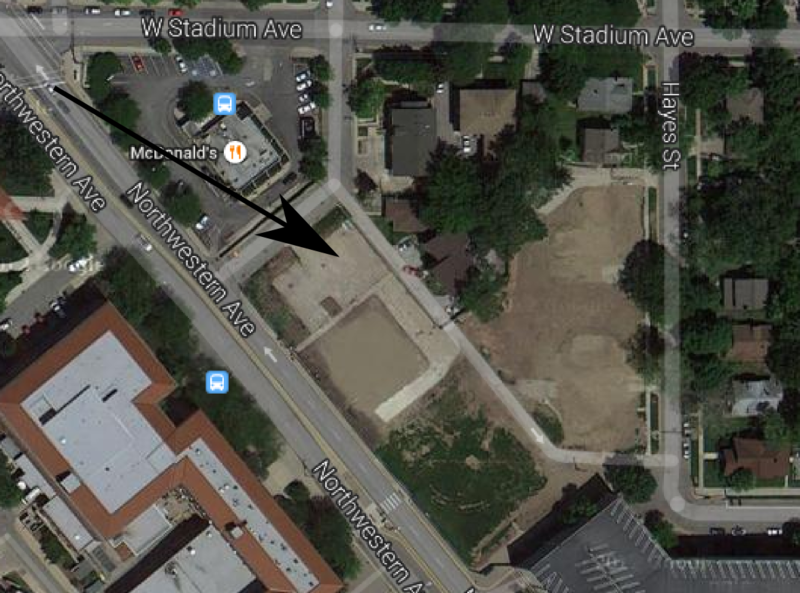 Volunteers will meet at 6 p.m. Tuesday at Wang Hall on Northwestern Avenue. Each volunteer will get a gold Meet and Greet T-shirt, a street map of the near-campus neighborhoods showing student residences, and door hangers with information about Purdue and West Lafayette that they will leave at each residence they visit. Volunteers will divide into small teams and walk around the neighborhoods to make their visits. Meet and Greet is arranged jointly by the Purdue University and West Lafayette Community Partnership teams. Meet and Greet is open to any West Lafayette resident and Purdue community member who wants to volunteer. Previous PostState Street Master Plan is PublishedNext Post2014 Labor Day Picnic a Success!